Ashes Wines & Spirits, Knoxville’s premier wine shop, offers an incredible curated selection of Wine, Beer and Spirits while providing customers with outstanding service, knowledge and value. Stop by Today! 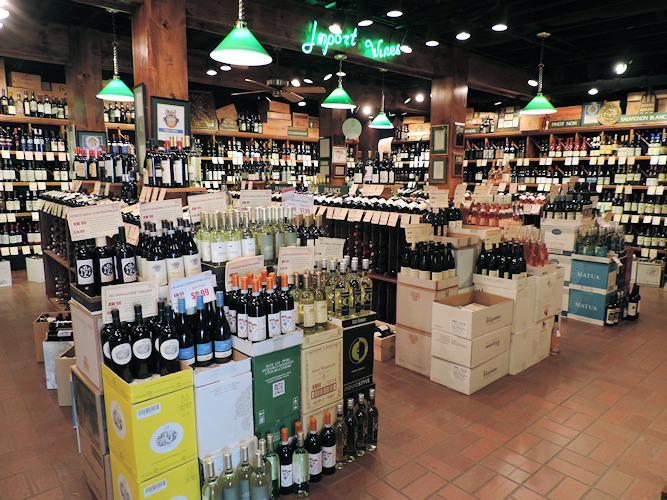 Ashe’s team takes pride in our specially curated selection of fine wine, spirits & beer! We seek out and taste so that we bring you only the best! Need Wine, Beer or Spirits for a Special Event? Party? Wedding? Vols Game? 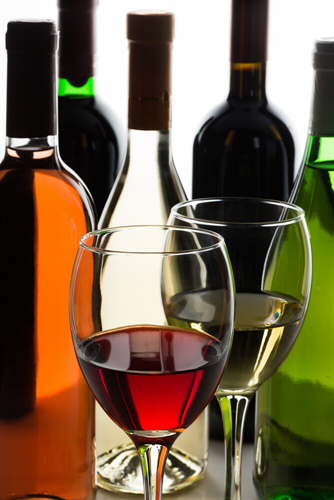 How much wine, beer or liquor do you need? We can help take the guess work out! 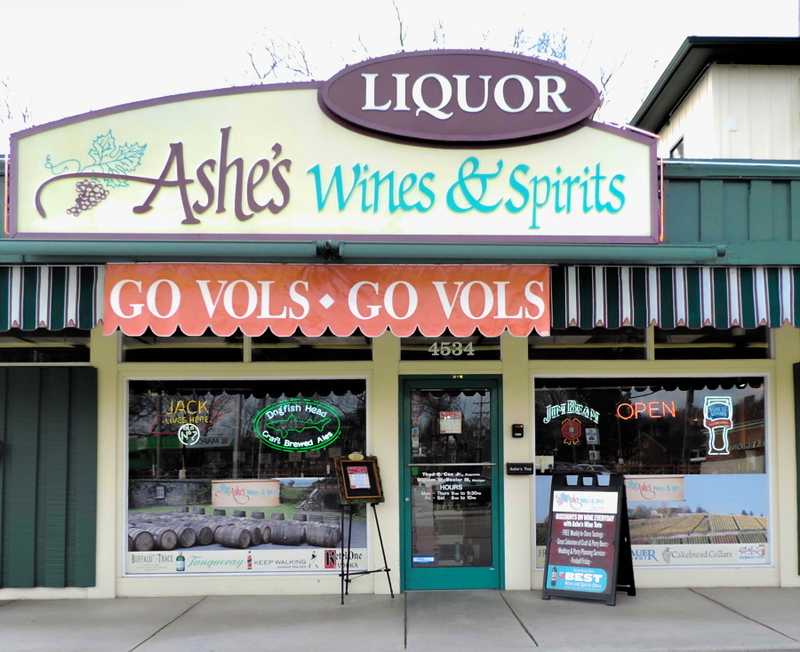 Ashes Wines and Spirits is conveniently located off Old Kingston Pike about 3 miles from the UT Campus in the heart of Bearden. View Our Latest Print Ad! Ashes weekly print ad can be found every Thursday in the "Your News" section of the Knoxville News Sentinel. Ashe's has partnered with Drizly. So order today, online or through the IOS or Andriod Drizly app. Sign up for our weekly newsletter and receive great savings and information directly to your inbox. Whether it is a wine, beer or spirits tasting or Ashes partnering with a local restaurant for a wine dinner. Keep up with our latest Facebook Posts. Save up to $25 on Nobilo Sauv Blanc and $15 on Mark West Pinot Noir thru the end of May with these Instore coupons! These 5 French beauties are being poured in our cellar today from 3-6pm. Come by and hang with @wine_forte from @100percentitaliano Happy Friday people!! © 2019 Ashes Wine & Spirits. All Rights Reserved.